Polar dash – return | Shackleton. 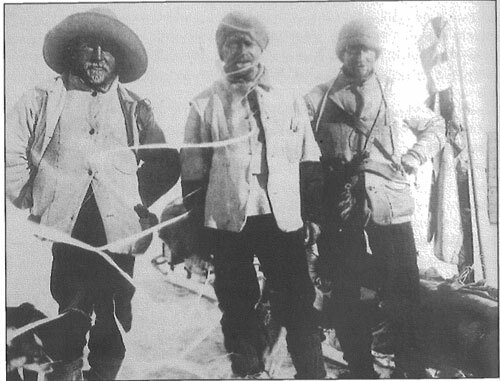 Returning to Hut Point, 3 February 1903, after reaching 82°17′S. Left to right: Ernest Shackleton, Robert Scott, Edward Wilson.